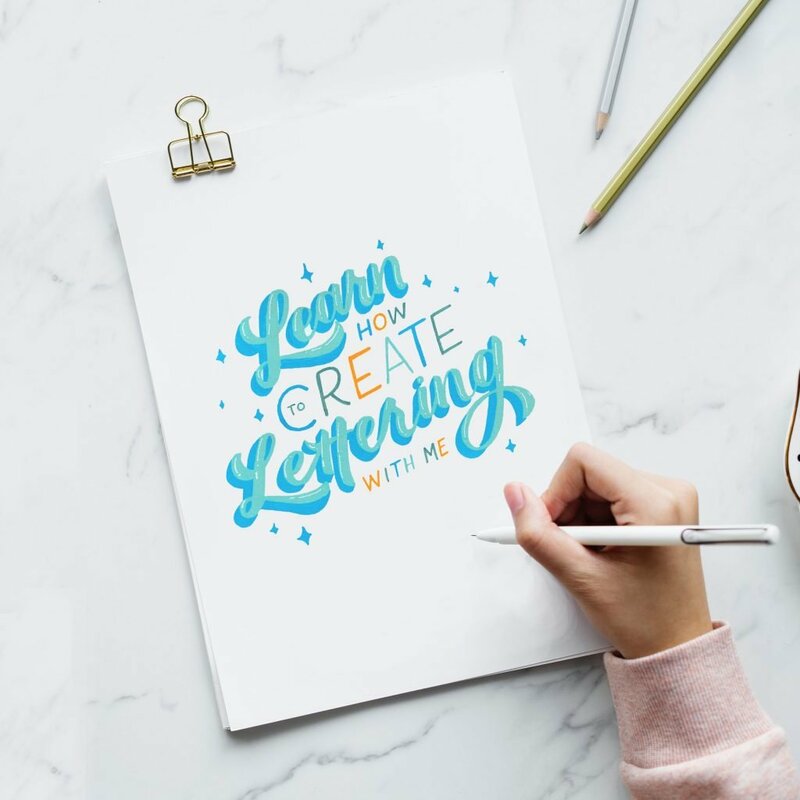 ready to step up your lettering game? 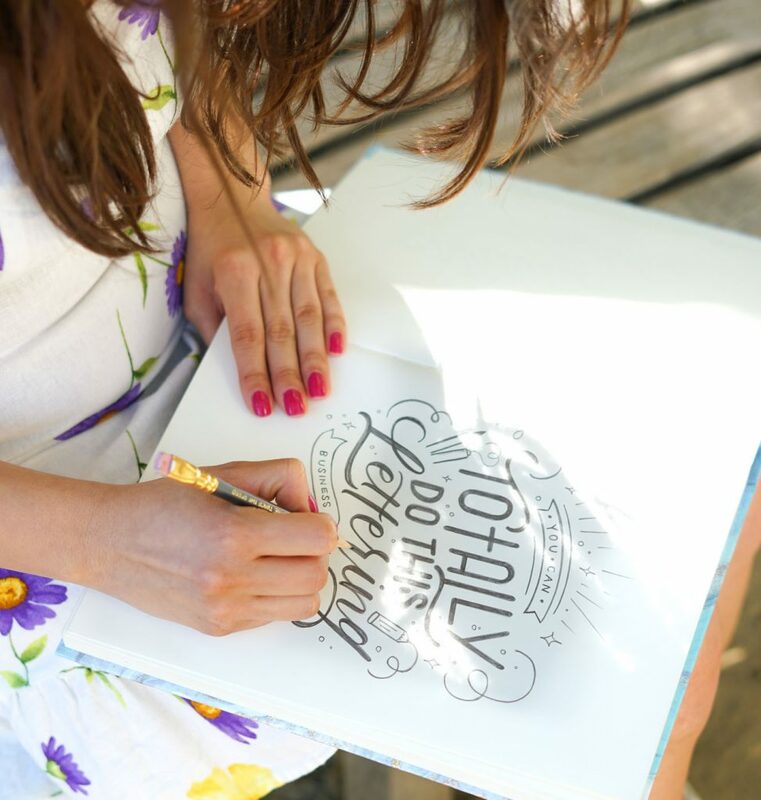 Join over 1,000 subscribers and sign up for my FREE Pencil Lettering Challenge! 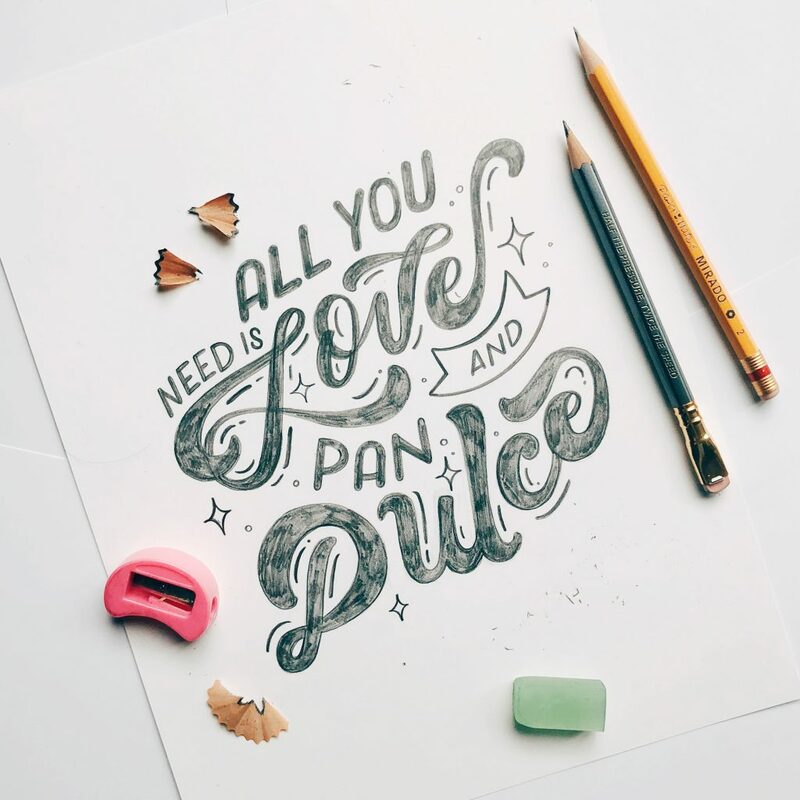 Ready to improve your lettering + calligraphy? Threeologie is my handlettering and calligraphy studio located in Pasadena, California. I specialize in creating custom Handlettering and Calligraphy for workshops, events, creative marketing for brands and more. I’ve worked with big brands like: Daniel Wellington, Pilot Pen, The Infatuation, The Coffee Bean. 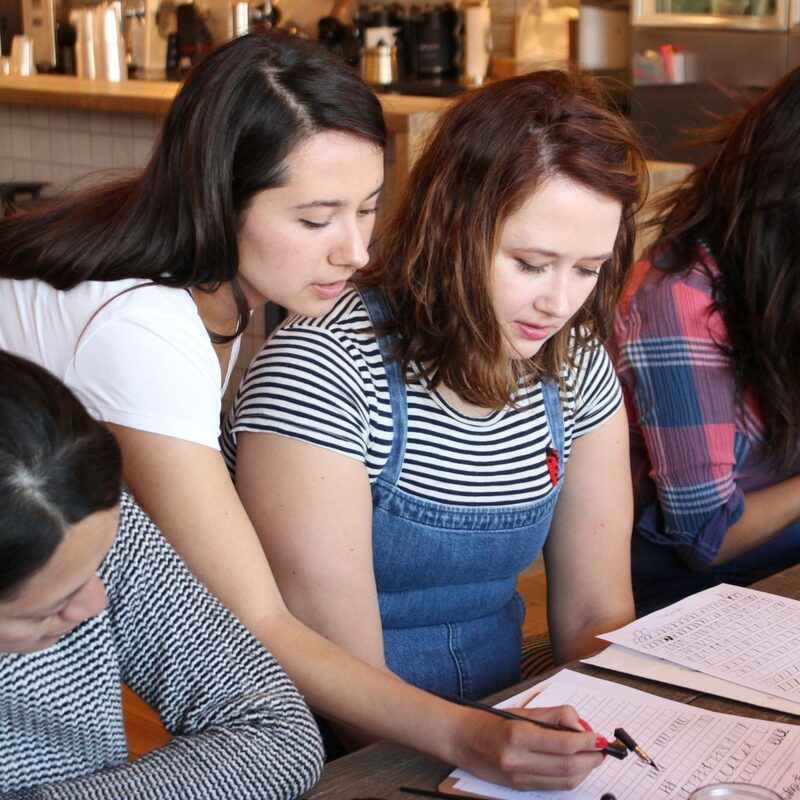 In addition, I hold monthly in-person workshops where you can meet new friends and enjoy refreshments while learning the craft of handlettering and calligraphy right here in the heart of Pasadena. It’s a lot of fun, and we’re always excited to see new faces! 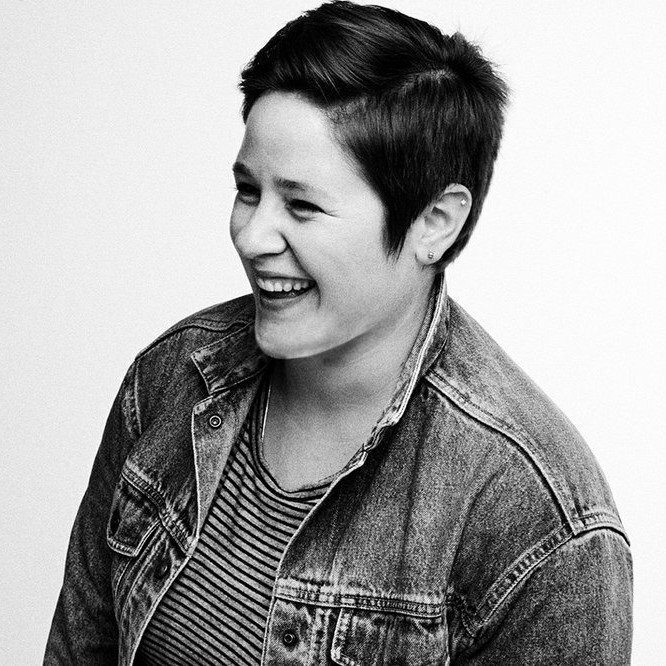 "I really learned a lot and I would definitely love to take more classes in the future!" "I had so much fun. I can't wait to take another class. Watercolors please!!!"